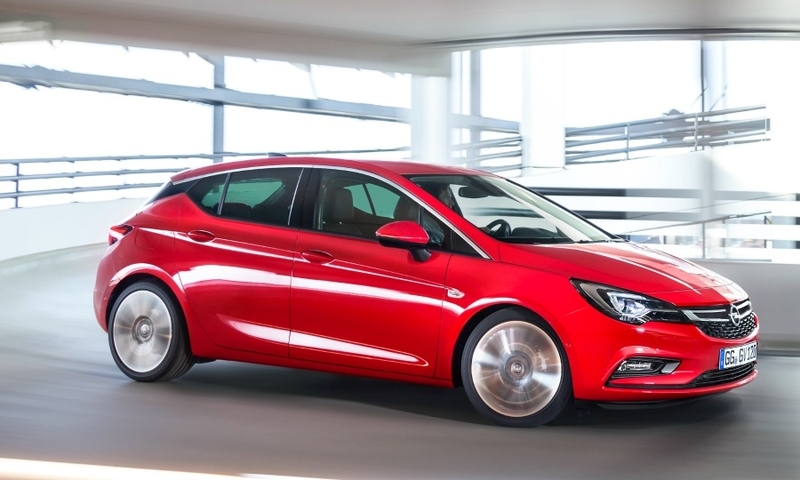 Opel says the new Astra, shown, has a more athletic appearance than the current model. 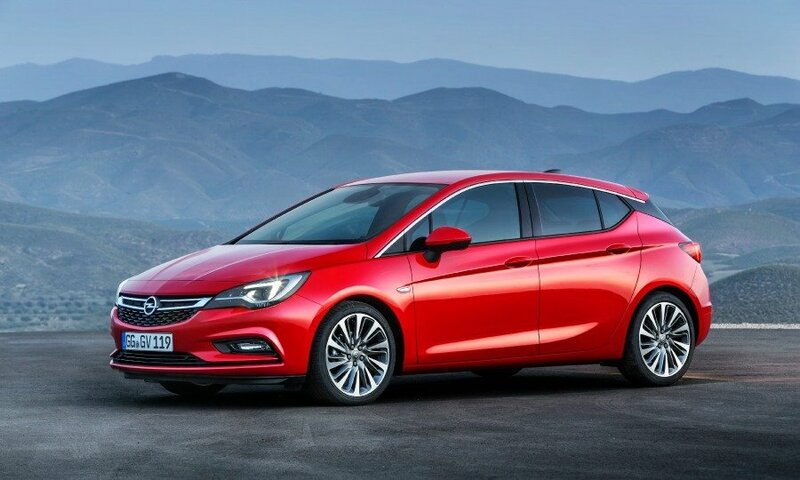 FRANKFURT -- Opel released details and pictures of its next-generation Astra compact car that will be key in helping the General Motors brand return to profitability in Europe. 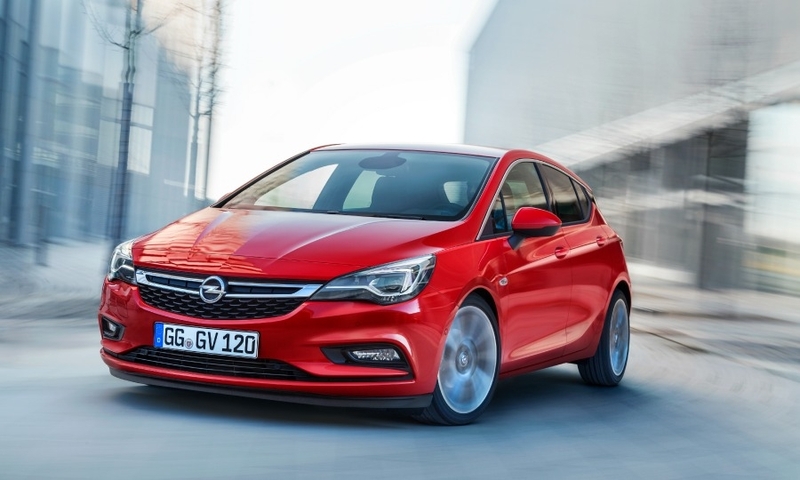 The latest Astra will be lighter and shorter than the current car but will have more room inside, Opel said in a statement on Monday. 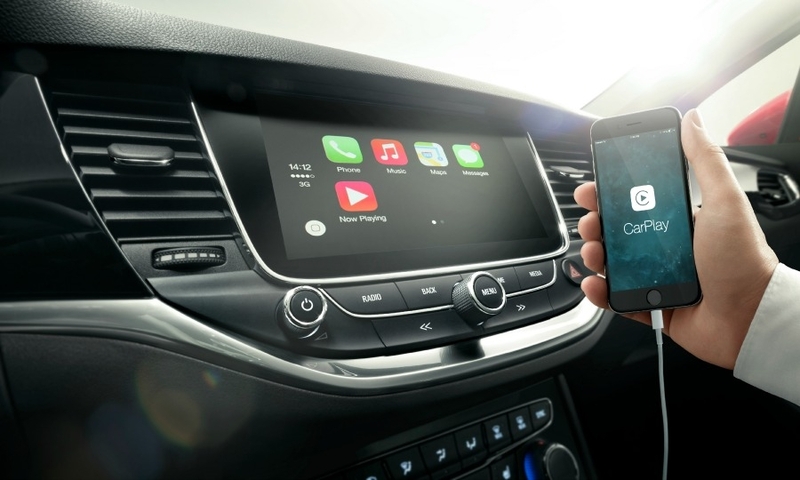 It will also have new infotainment and lighting technologies to help it compete better against rivals such as the Volkswagen Golf and Ford Focus. "Our engineers developed it from the proverbial white sheet of paper," Opel CEO Karl-Thomas Neumann said in the statement. "Its dimensions are smaller but both spaciousness and comfort have been increased considerably." 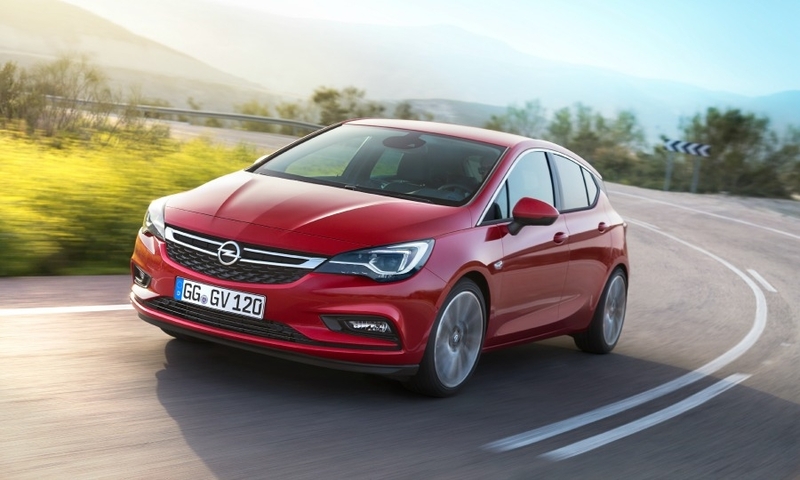 Opel said the Astra is based on an all-new lightweight vehicle architecture that reduces its weight by between 120kg and 200kg depending on the model. 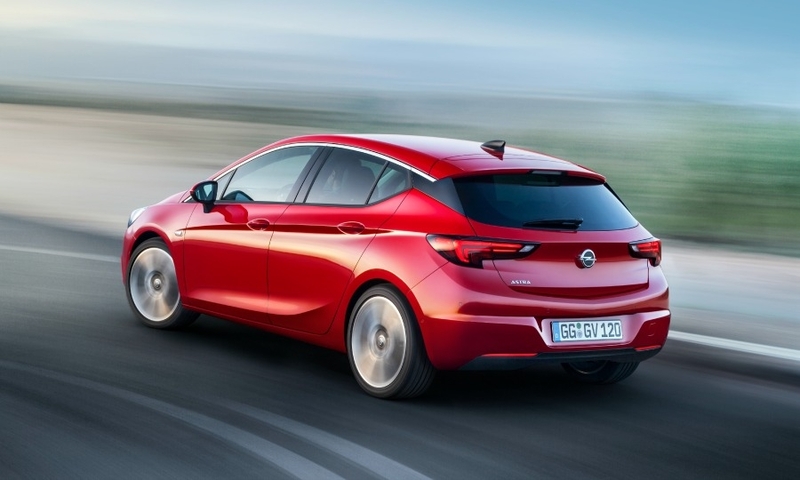 Opel said it was aiming for a lighter more athletic appearance for the new Astra while maintaining a brand DNA specific to a design language it describes as "sculptural artistry meets German precision." According to Opel, the most significant design cue is the divided C-pillar, creating the impression of a floating roof. 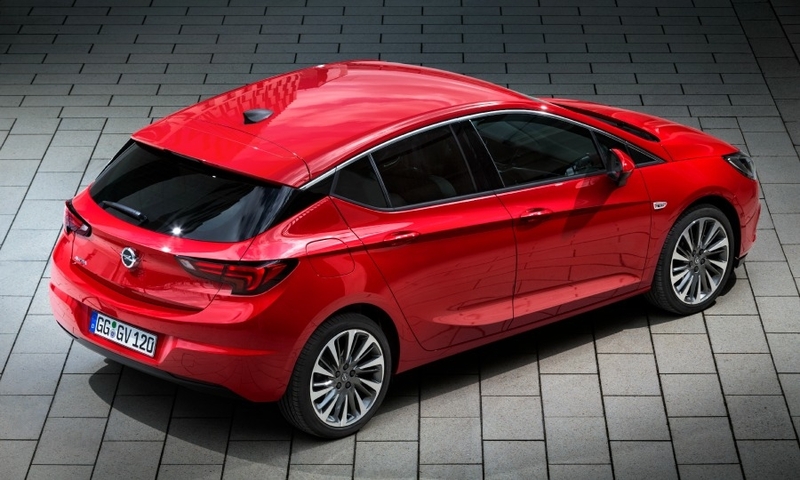 Shorter by almost 50mm at 4370mm long and 26mm lower in height, the Astra has a drag coefficient of less than 0.30. 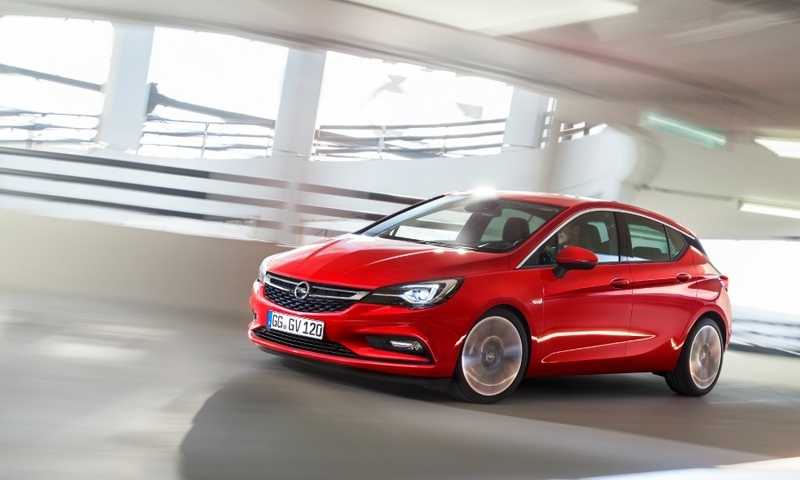 The car's wheelbase was also reduced, shrinking the available size in the passenger cabin, but Opel redesigned the seats to compensate. Passengers in the rear will enjoy an additional 35mm of legroom. 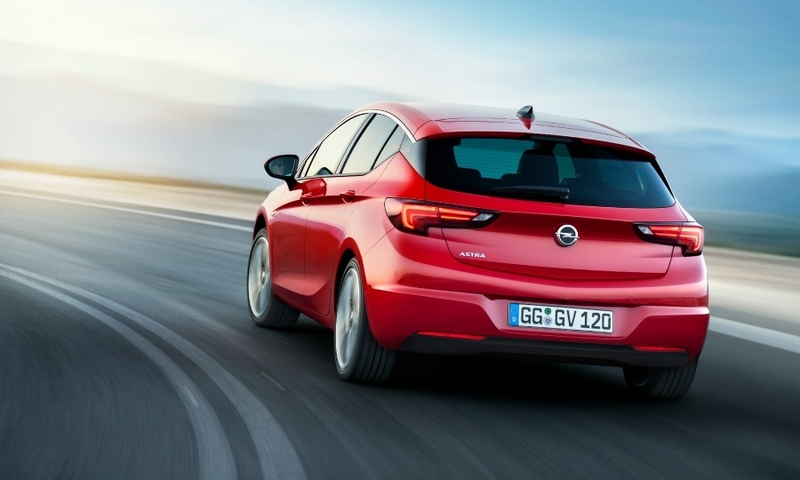 The Astra will also be sold with new, fuel-efficient gasoline and diesel engines with displacements of up to 1.6 liters. 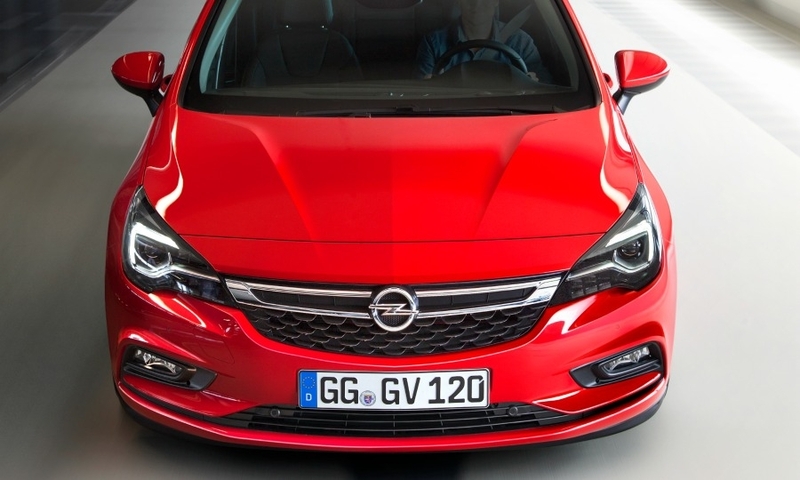 The car will have connectivity to Google’s Android Auto and Apple’s CarPlay as well as adaptive full-LED matrix headlights that Opel said are new to the compact class. 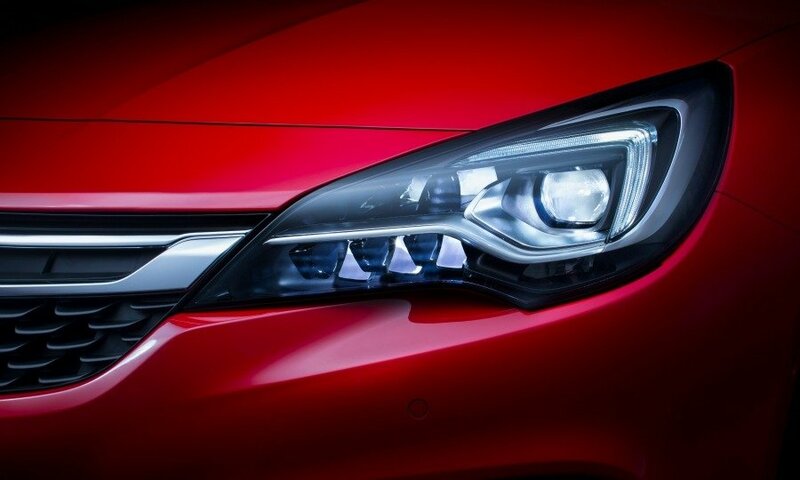 The matrix light consists of eight LED segments on each side of the vehicle, which Opel says enables driving with glare-free high beams at all times. When a camera in the car detects light sources from oncoming or preceding traffic, the relevant individual LEDs are deactivated. The Astra's full-LED matrix light enables driving with glare-free high beams. Automotive engineers are becoming more convinced that lighting will play an ever growing role as a brand differentiator, both in terms of safety and design, and this kind of technology typically can only be found in premium cars such as the Audi TT. The Astra is Opel/Vauxall's No. 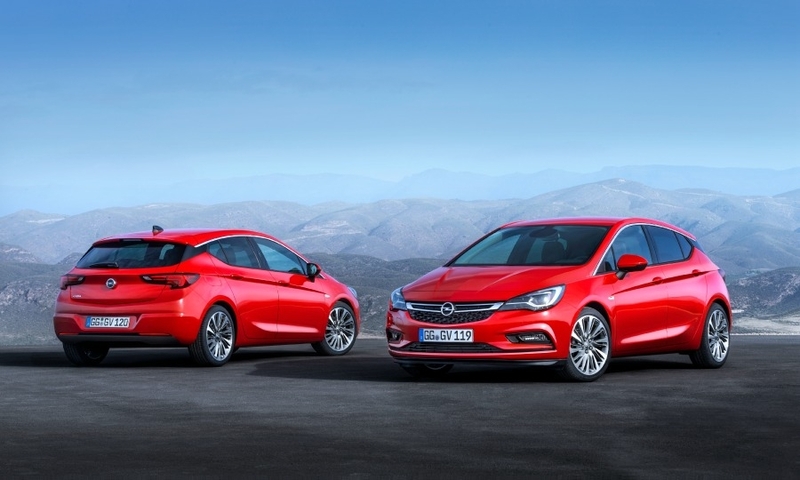 2 seller in Europe after the Corsa subcompact with 62,439 units sold through April, and increase of 3 percent from the same period last year, according to JATO Dynamics. 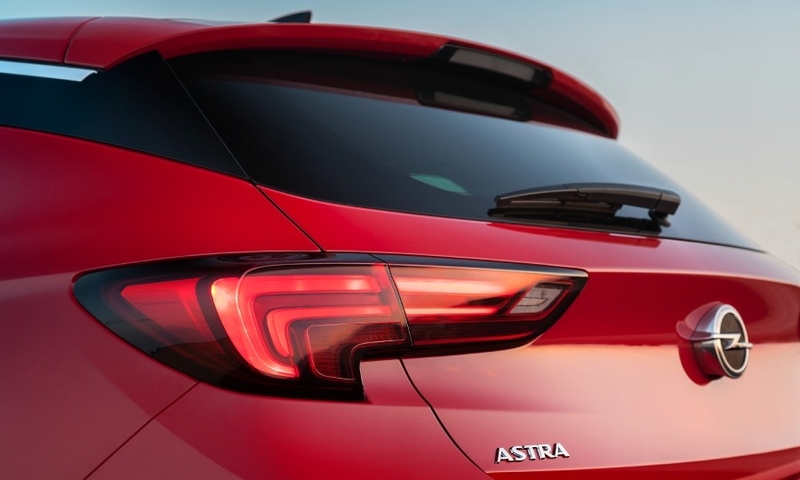 The new Astra will go on sale shortly after its debut at the Frankfurt auto show in September. 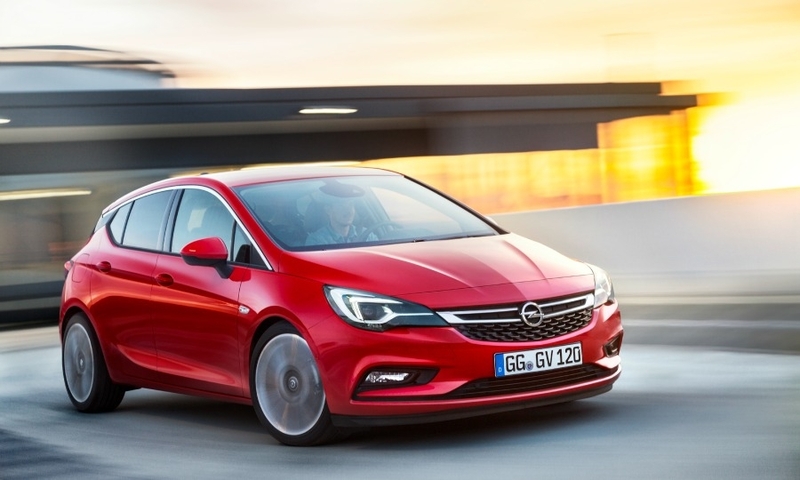 Neumann told Automotive News Europe in January that the Astra would be the final missing puzzle piece needed for Opel/Vauxhall to return to the black after years of losses.